I assume this topic refers to the Microsoft Windows based vCenter Server (and not the vCenter Server Appliance. 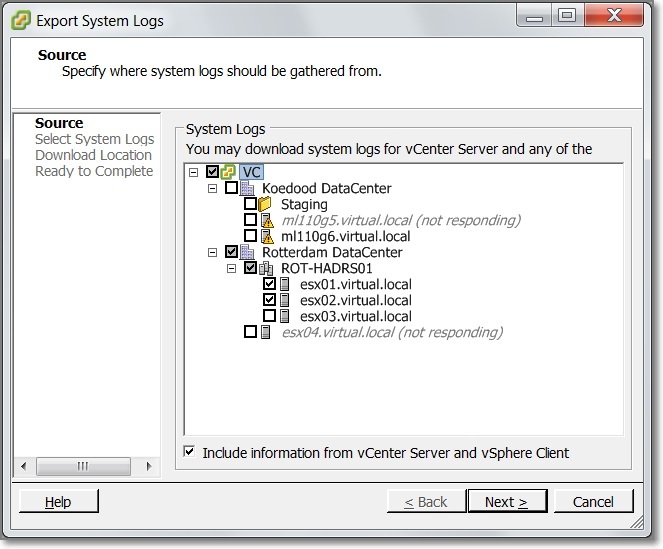 The VMware VirtualCenter Server is one of many – but probably – the most important Service on the vCenter Server. The actual Service runs under the name: vpxd.exe. 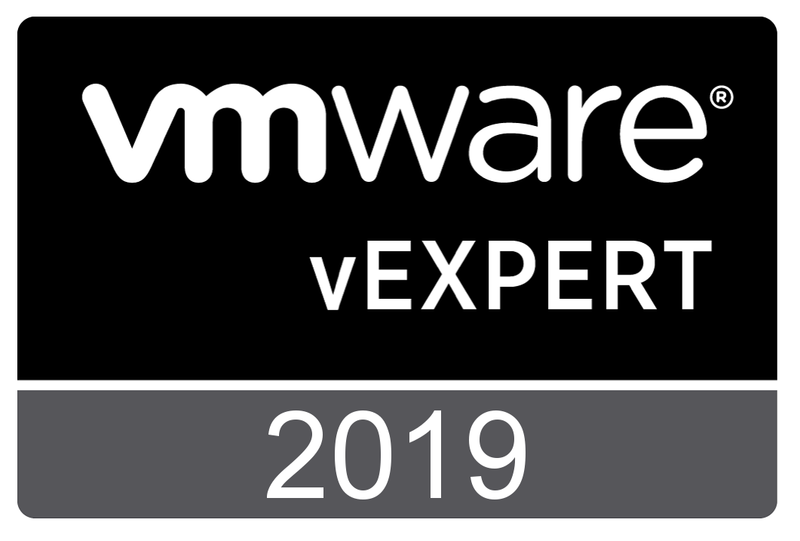 VMware has done a good job publishing some very nice KB articles related to troubleshooting the vCenter Service. vSphere Command-Line Interface Concepts and Examples, Chapter 4 “Managing Storage”, section “Managing Paths”, page 42. Multipathing, PSA and the related commands have been discussed in Objective 1.3 “Configure and manage complex multipathing and PSA plugins”. See also this post for an graphical overview of the ESXCLI command. There is not much official documentation on the net-dvs command. The reason for this is probably because the command is unsupported. Both topics will be discussed. There are four essential resources to an ESXi host; CPU, Memory, Storage and Network. Most critical resource on every ESXi host is Memory. Objective 3.4 discusses the usage of esxtop and presents some useful links. I encourage you to practice a lot with esxtop. But that’s not all; the most important part is interpreting what you see. VMware Communities “Interpreting esxtop Statistics” is an excellent resource. Get familiar and know about Worlds, %RDY, %CSTP, %MLMTD, %USED, %SYS and %SWPWT. CPU metrics, what do we monitor? vCenter Server Host Management Guide, Chapter 8, “System Log Files”, page 91. From here, you can select where logging should be gathered from. 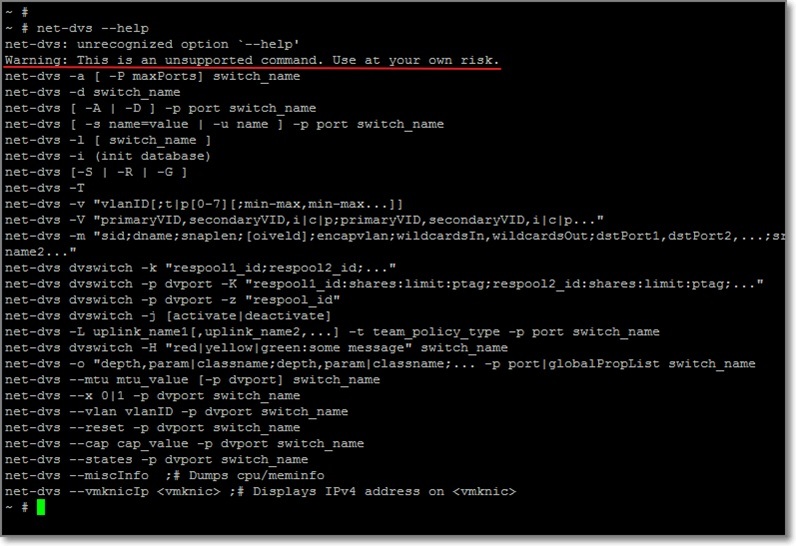 Optional you can include information from the vCenter Server and your vSphere Client. You are currently browsing the Adventures in a Virtual World blog archives for September, 2012.